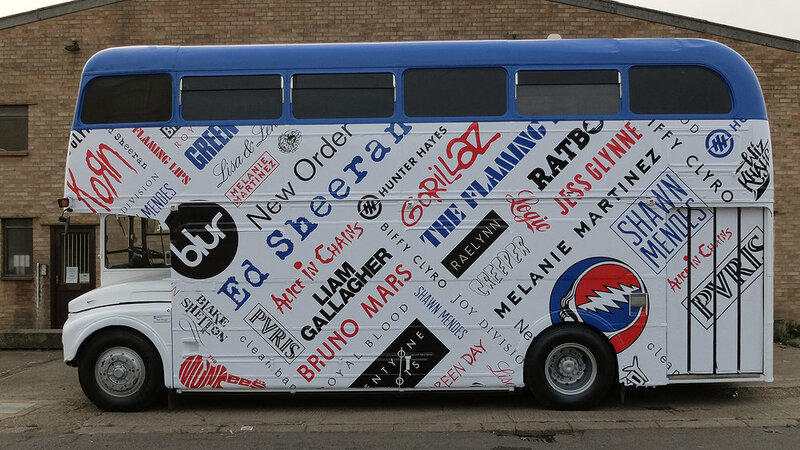 A question we get asked a lot is how much does it cost to vinyl wrap a Bus? 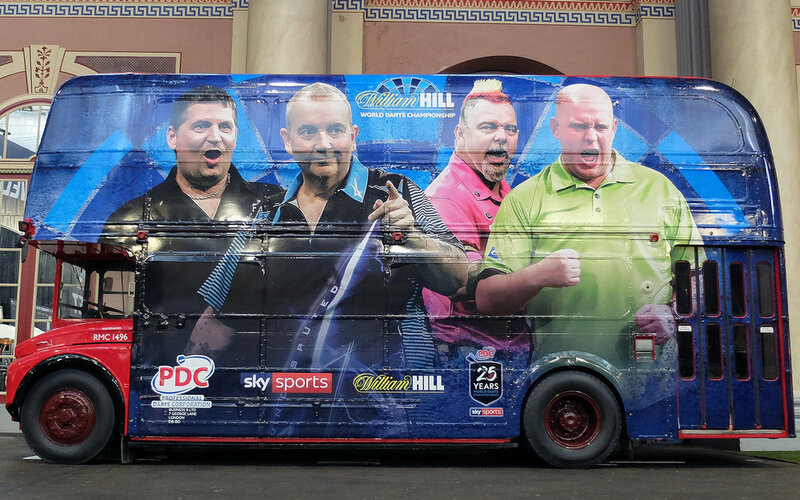 A Vinyl Bus Wrap is a unique and creative way to raise awareness of your campaign. The costs for Vinyl Wraps can vary greatly based upon the needs of the project. There are many factors that influence the price of a wrap. Depending on the length of the campaign, you should consider either a low tack vinyl or a more permanent vinyl with lamination. 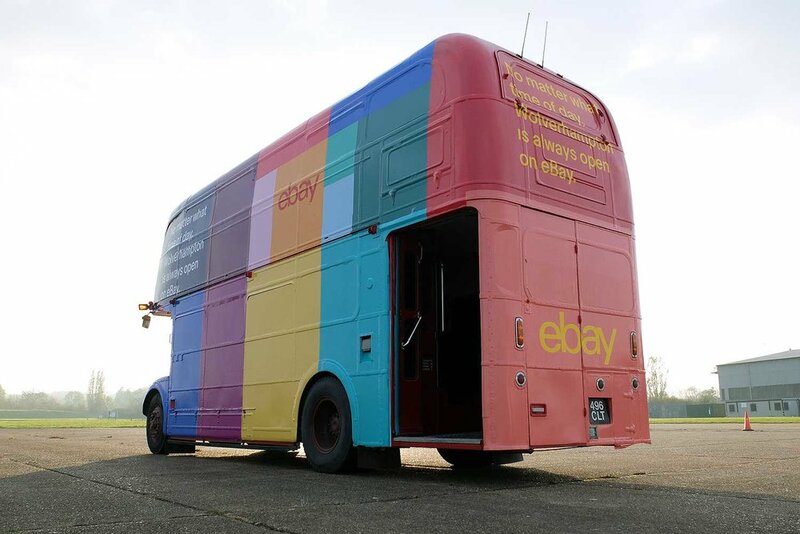 In some cases, depending on the design, it is better for quality and endurance to paint the bus rather than wrap it, or a combination of the two. Detailed graphics are normally digitally printed and text can be best applied after the wrap as separate cut out vinyls. We have bus wrap templates created for our vintage buses to enable your designers to create with ease. All these factors, lifespan of wrap, quality of finish, artwork design and lead time are a bearing on price, but don’t worry, you don’t need to be an expert, that’s what we’re here for. Give us a call or complete our events form below.